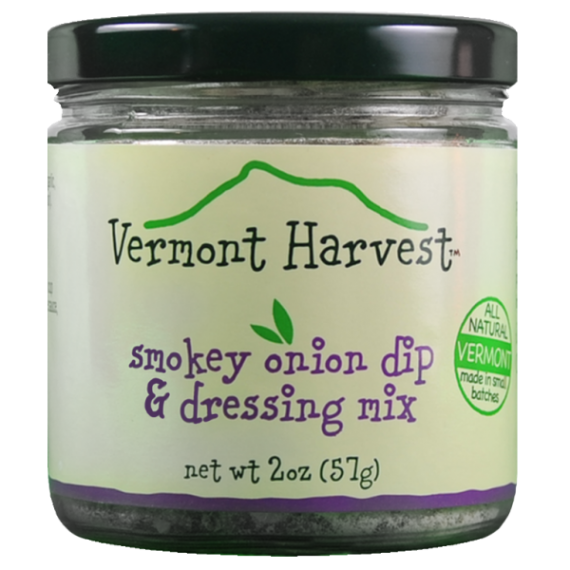 Vermont Harvest has been a producer of fine gourmet condiments since 1983. 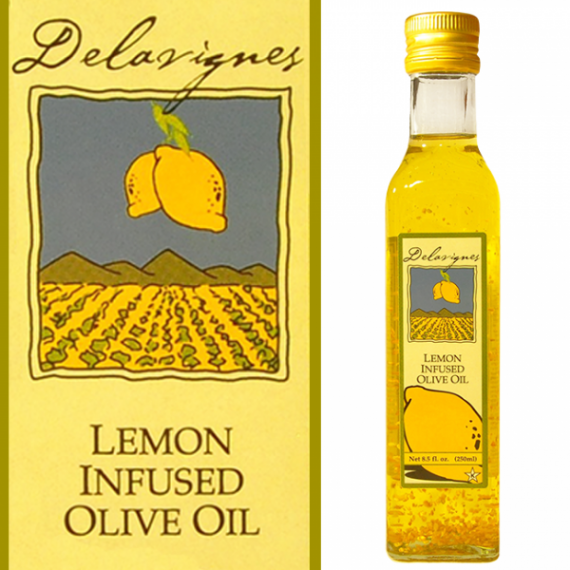 They offer customers some of the most flavorful homemade gourmet dry dips and dressing mixes – lemon pepper and smokey onion. 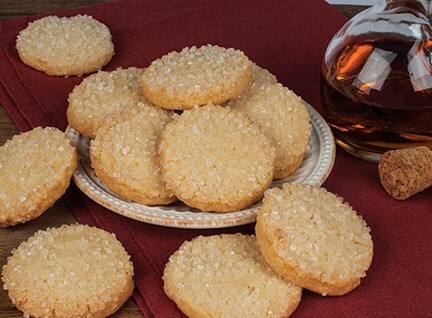 All Vermont Harvest products are made with the finest fresh ingredients and are developed with the utmost care and customer consideration. Their dry dips and dressing mixes are $6 each and are available in 2-ounce jars. These dips and dressings are a perfect substitution or addition to any rub or dressing, and also work great as a dip or sauce. Free of preservatives and additives, these dry dips and dressing mixes combine fresh ingredients and unique flavors to make savory and delectable tastes. 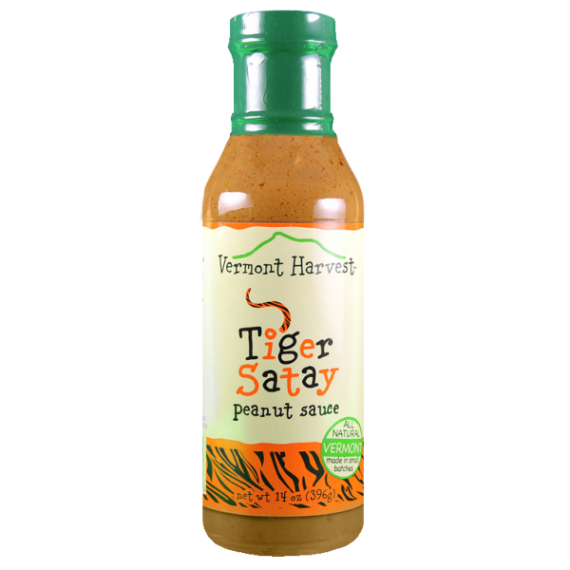 Vermont Harvest prides themselves on their commitment to providing customers with exceptional products. One taste and you’ll see – their products stand miles apart from any store-brand sauce, dressing or dip you’ve ever tasted! 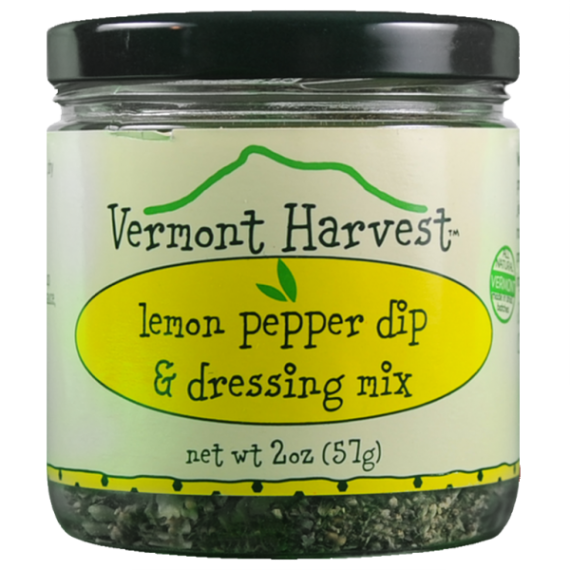 Check out Vermont Harvest’s selection of homemade gourmet dry dips and dressing mixes below.